Heading East on US 290E, turn left onto ShadowGlen Blvd., then right onto ShadowGlen Trace, right onto Mossygate Trail, and right onto Arbor Hill Cove. The model home will be located on the right. 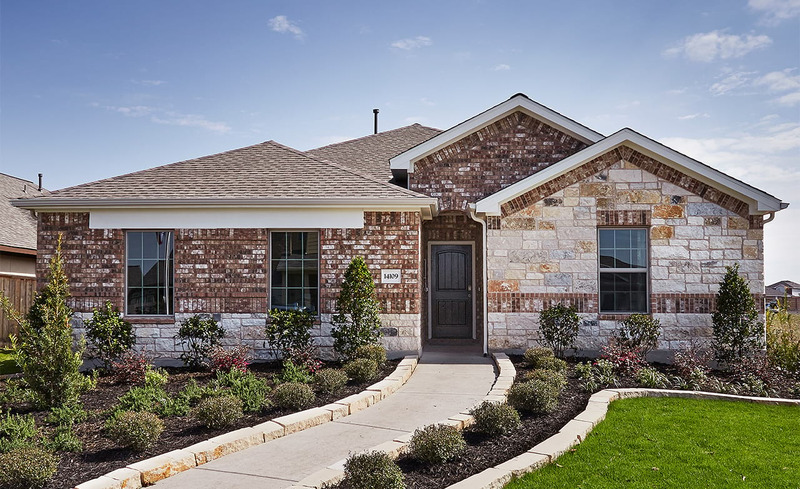 Whether you want to be close to work, the best schools or the most entertainment options - or all of the above - Gray Point Homes is sure to have a neighborhood for you! Register to request more information! Monthly payment examples are for informational purposes only. Based on 3.5% down payment, 4.25% fixed rate loan for a 30-year term. Payment examples do not include taxes and insurance. Information is not a quote or offer of credit. Prices and features subject to change without notice. All square footages are approximate. All available homes subject to prior sale. Other restrictions may apply.